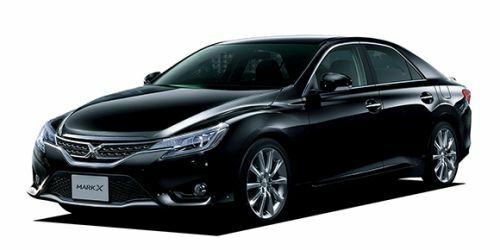 First introduced in 2004, the Toyota Mark X (sold in China as the Reiz) is an executive 4-door rear wheel drive sedan designed for the Asian market, and is a combination of the sporty Toyota Chaser and the luxurious Toyota Cresta. 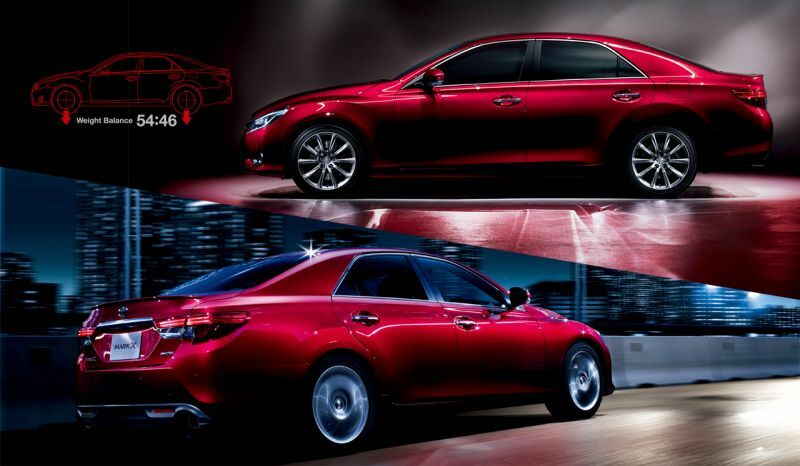 The Toyota Mark X is available with either a 253 horsepower (189 kW) 3.0 L or 212 horsepower (158 kW) 2.5 L GR series V6 engine. 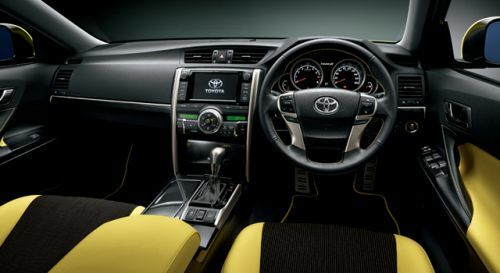 Both engines offer dual VVT-i (variable valve timing) with direct injection (Japanese models only). 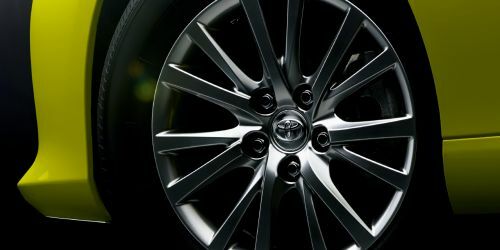 Rear-wheel drive models have a 6 speed automatic transmission as standard, and the all wheel drive models have a 5 speed automatic. 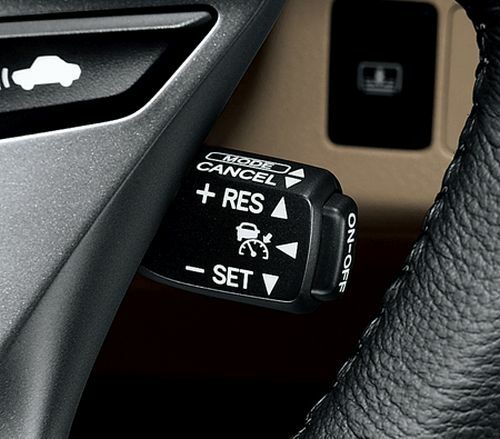 Manual transmission was not offered. 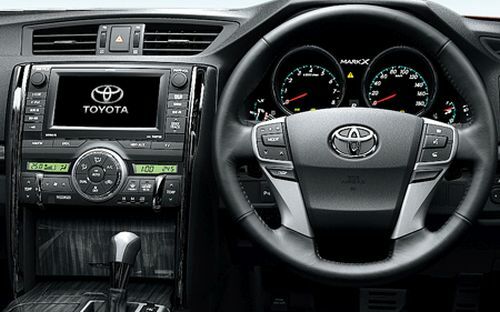 The larger engines are packaged with higher levels of standard equipment and luxury features. 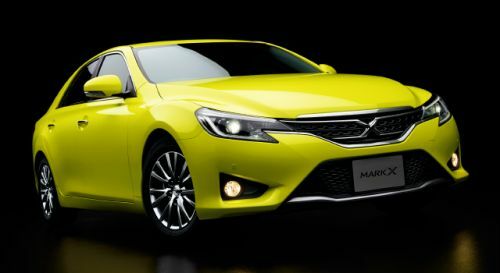 The Mark X is the successor to the Toyota Mark II and is an alternative to the Toyota Camry for buyers who like the size of the Camry, but prefer a front engine rear drive powertrain with the option to add all wheel drive, which the Camry doesn’t offer. 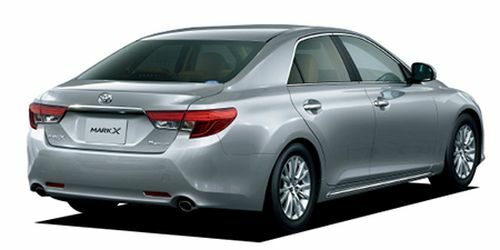 The 2004 to 2009 Toyota Mark X (GRX12) model is eligible for import under SEVS for the 3.0L engine (3GR-FSE 3.0lt V6 (188Kw/1530kg)-123Kw/tonne) but NOT the 2.5L engine (158Kw/1510kg)-104.6Kw/tonne). 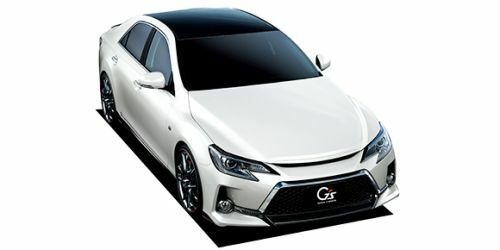 The GRX12 Mark X Supercharged version uses the 3GR-FSE engine with a supercharger added. 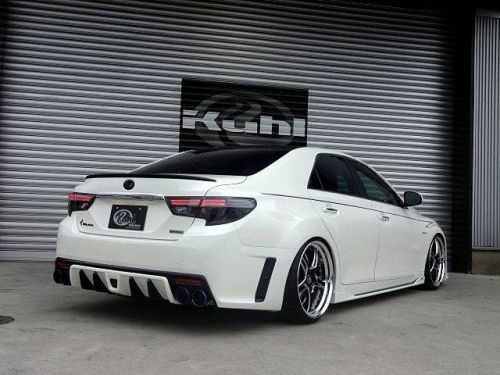 Power output is 316 horsepower (236 kW) at 6200 rpm and 42.0 kilogram metres (412 N·m; 304 lbf·ft) at 3200 rpm, paired to a six-speed auto transmission. While it should technically be eligible under SEVS criteria, the supercharged version is not listed as an option in the SEVS ruling for the 2004 to 2009 model Mark X. One reason for this is the rarity of the supercharged models and the cost of additional emissions testing required to obtain compliance approval at the time the ruling was made. 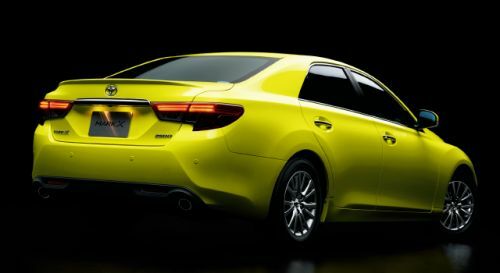 A redesigned Toyota Mark X was released in October 2009 (X130 Series). 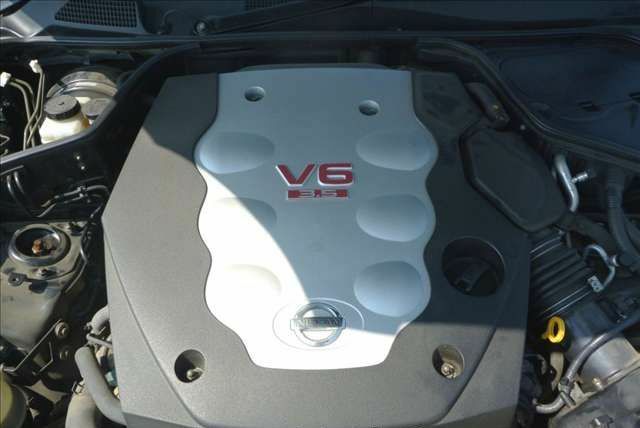 Engine options were the 2.5L 4GR-FSE V6 and the 3.5L 2GR-FSE V6 found in the Crown, GS 350 and IS 350, but power was increased from 306 to 318 PS (225 to 234 kW; 302 to 314 bhp). 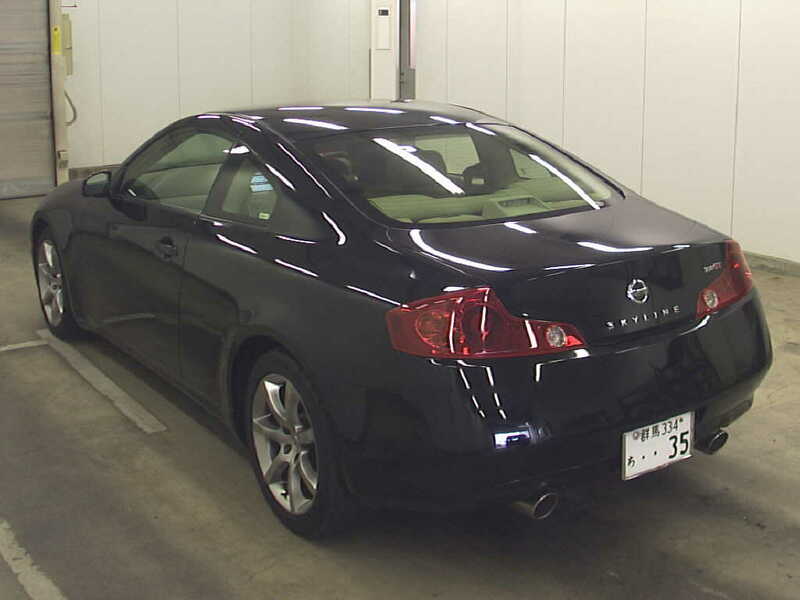 Models available were Premium, Sports (350S, 250G S) and Standard (250G, 250G Four), but only the GRX133 models with the 3.5L engine are eligible for import under SEVS. 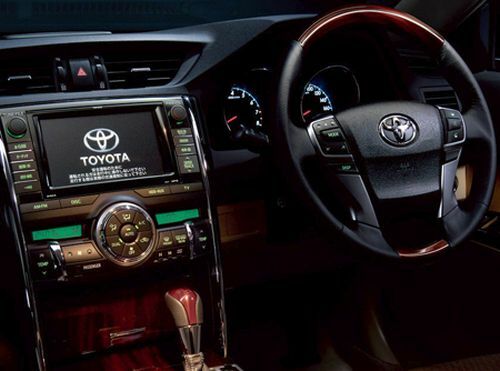 The 234kW engine is praised for having refined power coupled with reasonable fuel economy for a car of its size and performance. 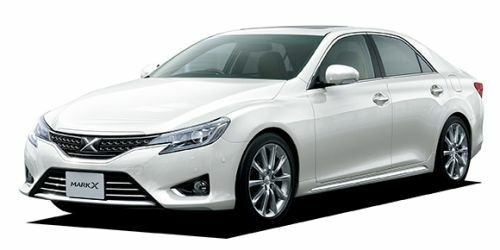 The 3.5L 2GR-FSE engine with VVT-i is very similar to that found locally in the Lexus GS350, Lexus IS350 and Toyota Crown, with additional improvements to incorporate Toyota’s DS4-S twin injection fuel system which combines both traditional port injection as well as direct injection into the combustion chamber. 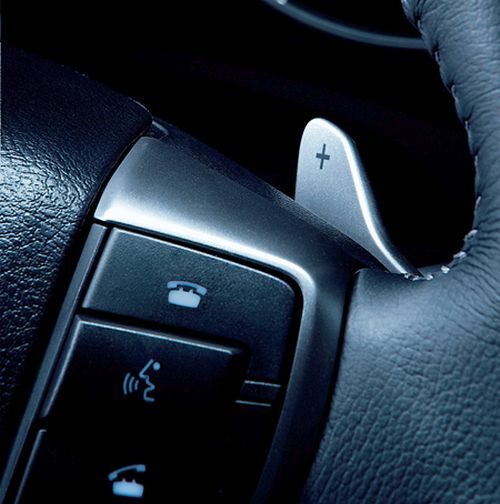 This improves power while remaining smooth and economical under normal driving conditions. 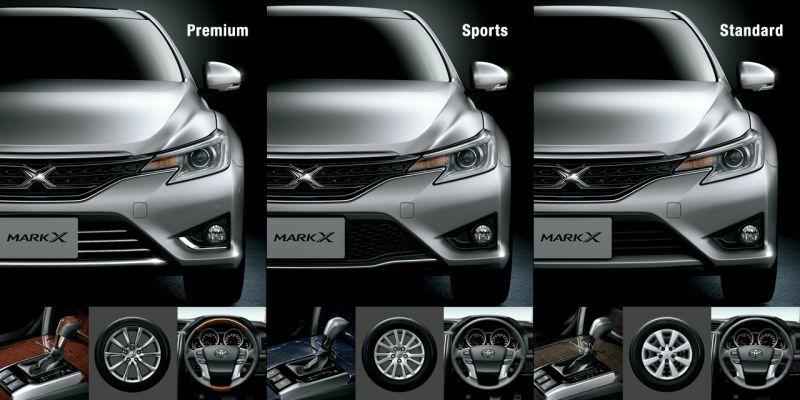 While Mark X engine and drive train are shared with Lexus and Toyota models, the chassis also shares many components with the Lexus GS luxury sedan and Toyota Crown. 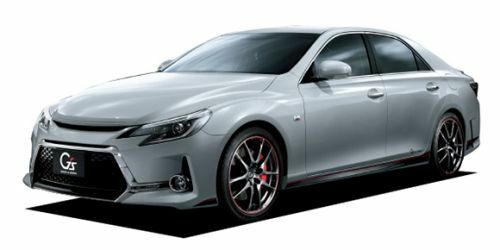 As with the previous generation Mark X, Toyota’s in-house tuning company Modellista installed a supercharger on the 3.5L 2GR-FSE motor to create the Mark X +M Super Charger with power output of 360 PS (265 kW; 355 bhp) and 50.8 kg·m (498.2 N·m; 367.4 lbf·ft). The supercharged GRX133 is ruled eligible under SEVS, however as only 200 were made it has not been viable for any compliance workshop in Australia to go through the costly process of emissions testing of this engine to facilitate import of this rare version. This is something that may change under the upcoming import regulation changes. 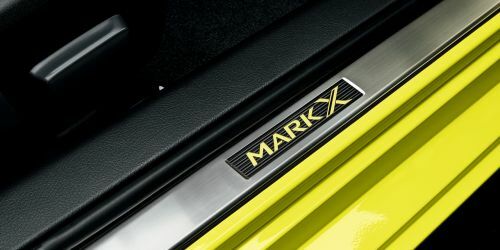 A limited edition 50th Anniversary Supercharged Mark X was produced with the Vertiga kit including chrome ducts and carbon fibre splitters as standard parts. Unfortunately due to the compliance situation above, this model can’t be imported to Australia. 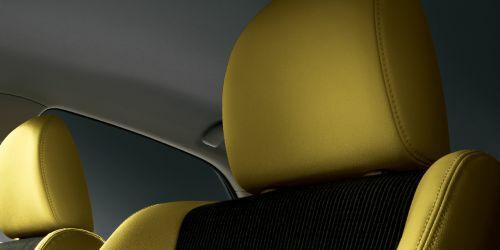 The Mark X received a front and rear appearance update for the 2012 year model but the specifications, cabin and chassis all remained the same as the 2009–2012 model. 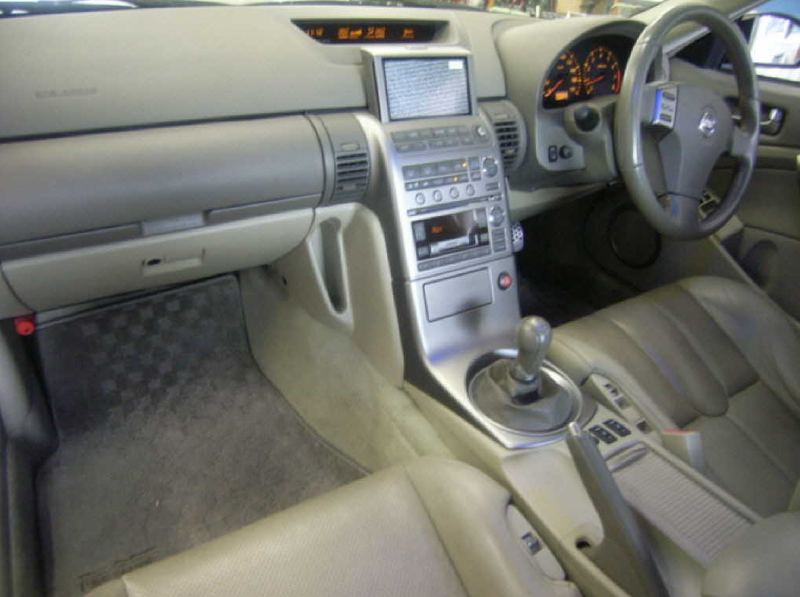 Sports version with variable gear ratio steering, paddle shift transmission, sportier bodykit, dark intrerior trim with onyx panelling and aluminium pedals. 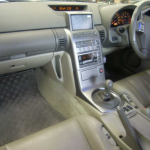 Luxury version with wood grain interior with features over standard including radar cruise control (with brake control), rain sensing wipers, auto dimming rear view mirror, parking sensors, and heated seats. Made from 2012 onwards featuring an agressive body kit, 19 inch red lipped wheels, boot lip spoiler, clear tail lights, rear diffuser, quad tipped exhaust system, 20mm lowered suspension, additional chassis bracing, G’s brake calipers white gauges, carbon interior panels, red stiched seats and interior trim, and red G’s push button starter. 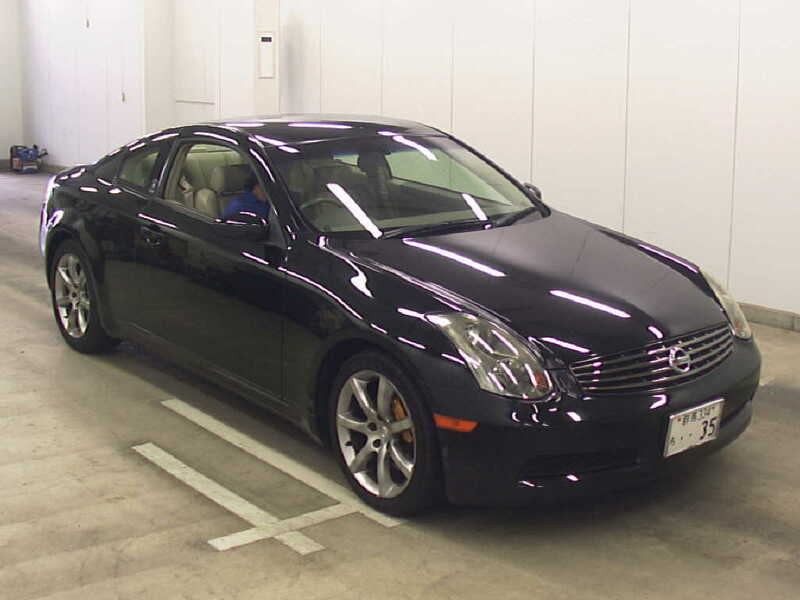 Rare model, with even rarer optional carbon fibre roof. A very rare 265kW supercharged version, only 200 were made. Not possible to import due to the reasons noted above. 2.5L RWD and 2.5L 4WD versions. 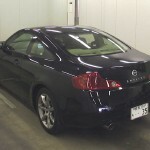 Not possible to import as they have the smaller 2.5L engine. There was also a special rare edition of the Mark X known as the Vertiga version by Modellista which features a different body kit, wheels and suspension. Just to let you know I went and registered my V35 today. It all cleared and passed and I drove it home! You have made this just so easy and such a smooth transition and I appreciate it immensely. Just want to thank you again for all the help! Awesome stuff! Thanks again!! Love the car.